A pension and an annuity are similar but different; they can both provide regular income at retirement, but they're created in different ways. A pension is a "defined benefit" plan. It promises a specific monthly benefit at retirement. An annuity is a type of life insurance. It also can provide regular payments and may be part of a pension program or bought separately. The Internal Revenue Service treats pension and annuity payments the same for income taxes. Any payments from money that the beneficiary of the pension or annuity put into it without paying Uncle Sam first is fully taxable. Money contributed by the beneficiary after taxes were paid isn't taxed but earnings on those funds may be. Either way, distributions before age 59 1/2 may also be subject to a 10-percent early withdrawal penalty. Most traditional pension programs are protected by the federal Pension Benefit Guaranty Corp. On the flip side, annuities aren't guaranteed. Annuity earnings may be fixed or variable. Payments can be immediate or deferred. A fixed annuity promises an interest rate or payment for a specified period of time. Variable annuity payments are tied to investments of the annuity funds. Immediate annuities begin paying at once. Deferred annuities don't begin regular payments until a future date. Some companies with pension plans offer retirees a choice of a lump sum payment or regular payments. Typically, regular payments are funded by an annuity funded through the company pension program. A retiree who takes a lump sum can use that money to buy a personal annuity. 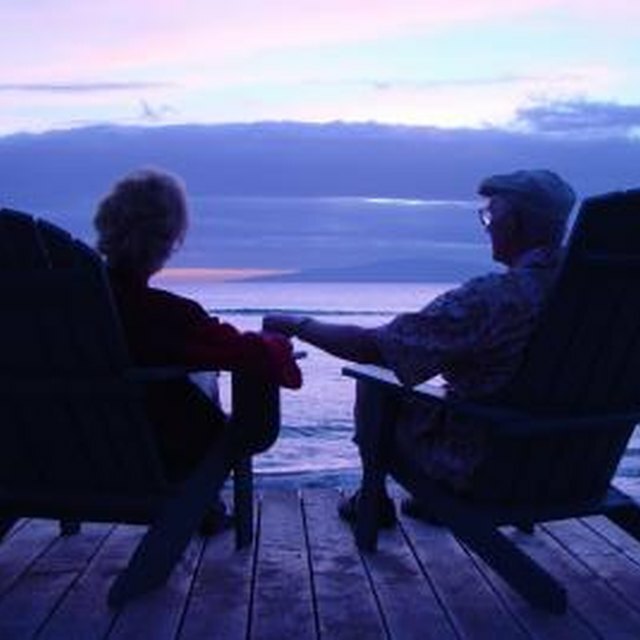 A retiree withdrawing money from another type of retirement program also can invest that money in an annuity. A person can escape an early withdrawal penalty from some retirement plans. An individual who leaves an employer and withdraws "defined contribution" retirement funds from a 401(k) or other company-sponsored program could be taxed on the entire amount. An immediate annuity will provide "substantially equal periodic payments" from such a tax-deferred plan, which will be taxed as ordinary income but without the penalty.